The Development Research Center of the State Council (DRC) is a comprehensive policy research and consulting institution directly under the State Council, the Central Government of the People's Republic of China. Its main function is to conduct researches on the overall, comprehensive, strategic and long-term issues related to national economic and social development and provide policy options and consulting advice to the State Council. With a team of prominent economists and qualified experts and researchers, DRC, while undertaking researches on major strategies and policy options and providing decision-making proposals to the government, has over the years established extensive contacts with government institutions, academic circles and business communities and has conducted exchanges and cooperation with foreign research institutions and think tanks and has achieved many innovative research findings. DRC enjoys more and more fame both at home and aboard. 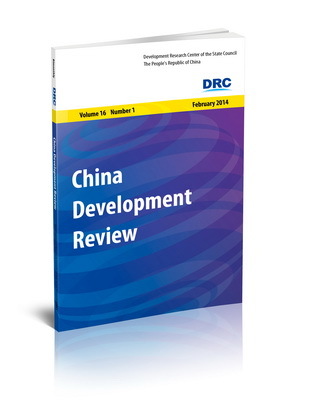 The articles carried in China Development Review in English are selected from the latest research findings by DRC researchers. 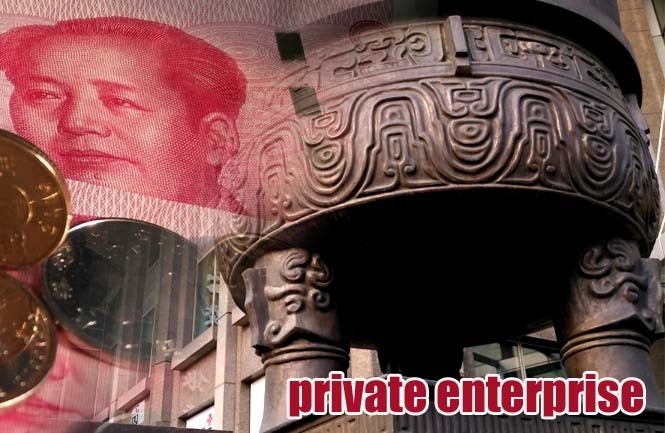 These articles mainly give an introduction to the major issues related to China's economic and social development as well as relevant policy implementations, and they also put forward appropriate policy options. The views and interpretations expressed in these selected articles are those of the authors and do not represent the views of DRC or policies of the Chinese government. The information Center of DRC is responsible for article selection, revision, translation, compilation and proofreading of the selected articles in English.